One city has purchased 10 units, and more could follow. Those who stay on land most of the time might not think about marine pollution all that often, but for anyone that spends their leisure time on the waves, the problem is impossible to ignore. 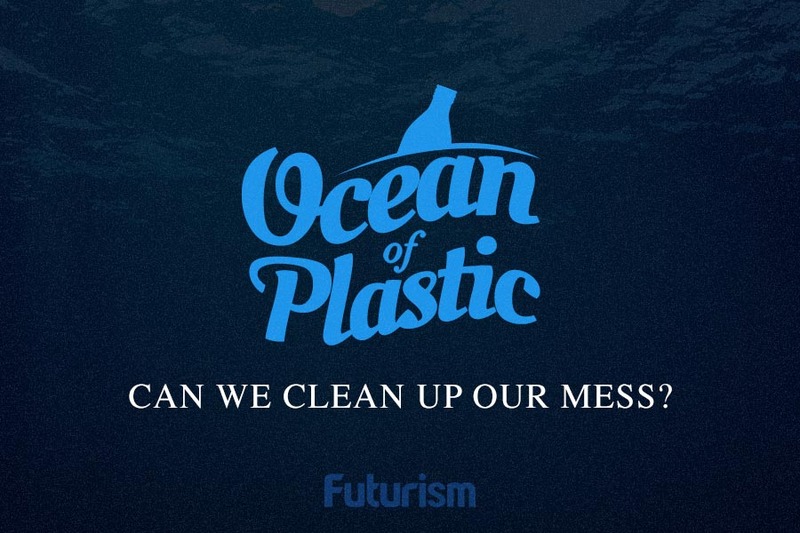 In 2016, Australian surfers Pete Ceglinski and Andrew Turton decided they wanted to do something about the trash they encountered in the water, so they raised $260,000 through a crowdfunding campaign to develop the Seabin. The Seabin is a waste receptacle that floats on the water’s surface and uses a pump to attract and trap litter from the surrounding area. The device must be connected to a 110/220 V outlet and is designed to be used in ports, marinas, and other calm bodies of water. The Seabin can capture just about every type of debris we don’t want floating around in the water: cigarette butts, empty cans, plastic cutlery, food wrappers, and even microplastics as small as two millimeters in diameter. It can also help with the collection of much bigger items. 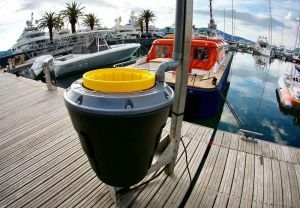 While 20-liter containers are too large to enter the bin itself, the Seabin’s pump draws them in and prevents them from floating out into open waters. Each Seabin can collect up to 1.5 kilograms (3.3 pounds) of debris every day, and its catch bag can hold up to 20 kilograms (44 pounds). Fish are apparently smart enough to avoid swimming into the Seabin – the project’s Indiegogo page suggests that they prefer to hang out in its shadow. So, where does all the trash go? Nowhere, until a human comes along. Ideally, the device should be checked twice daily, emptied as required, and cleaned thoroughly once per month. Still, that amount of human labor is far less than what’s required through current clean-up techniques, which revolve around patrolling “trash boats” and maintenance workers using nets closer to the shore. After successful trials in Europe, the Seabin is set to go to work in its creators’ native Australia next month, according to a report from The Illawarra Mercury. The city of Melbourne has already purchased 10 units, and Sydney, Queensland, and Western Australia have expressed interest in purchasing their own Seabins.